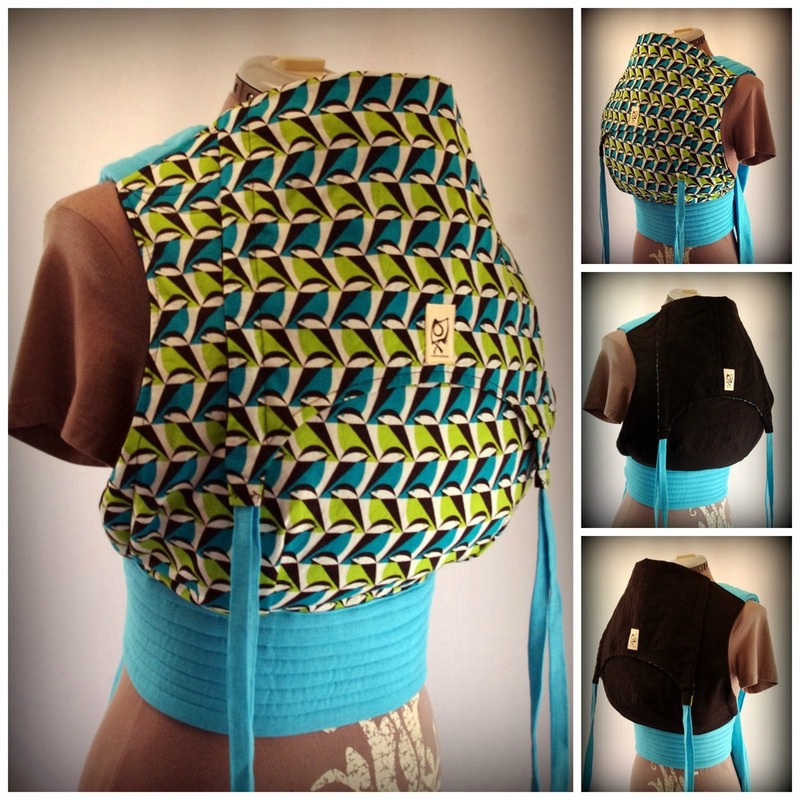 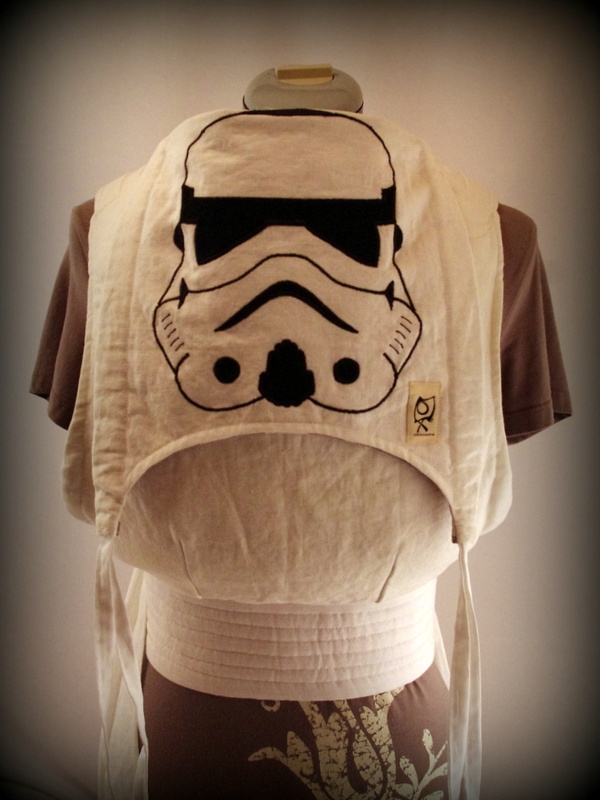 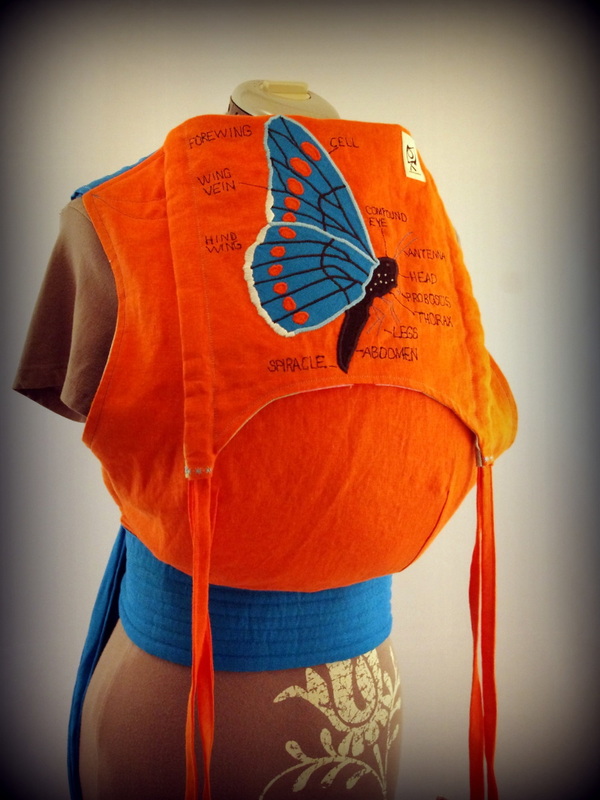 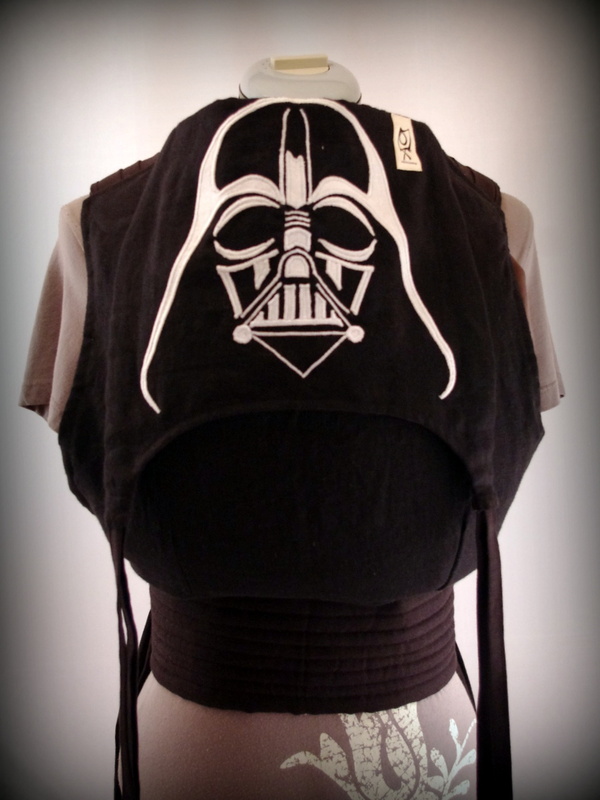 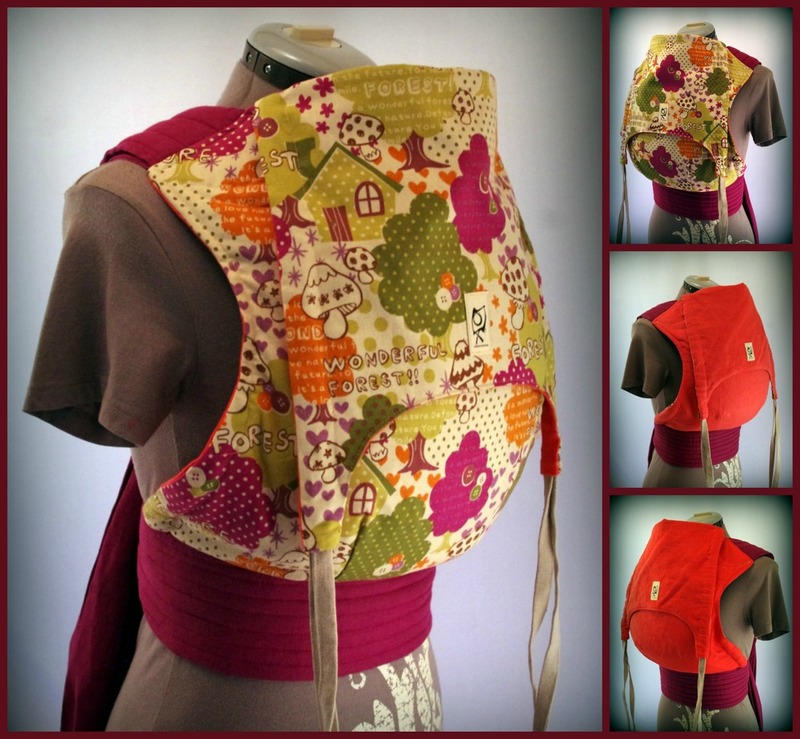 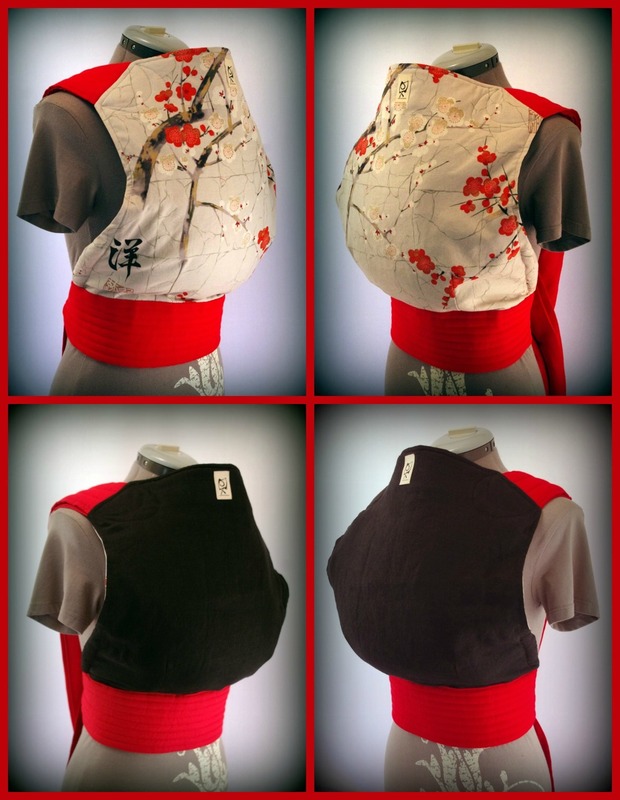 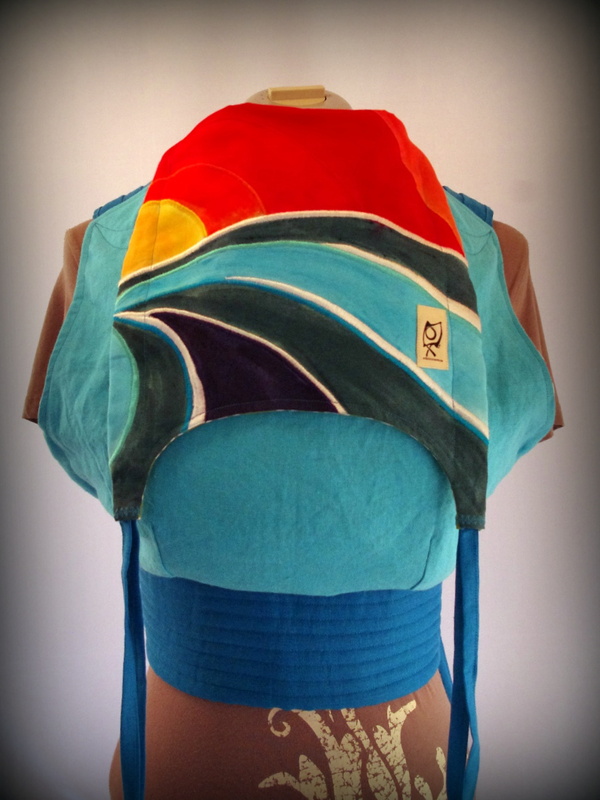 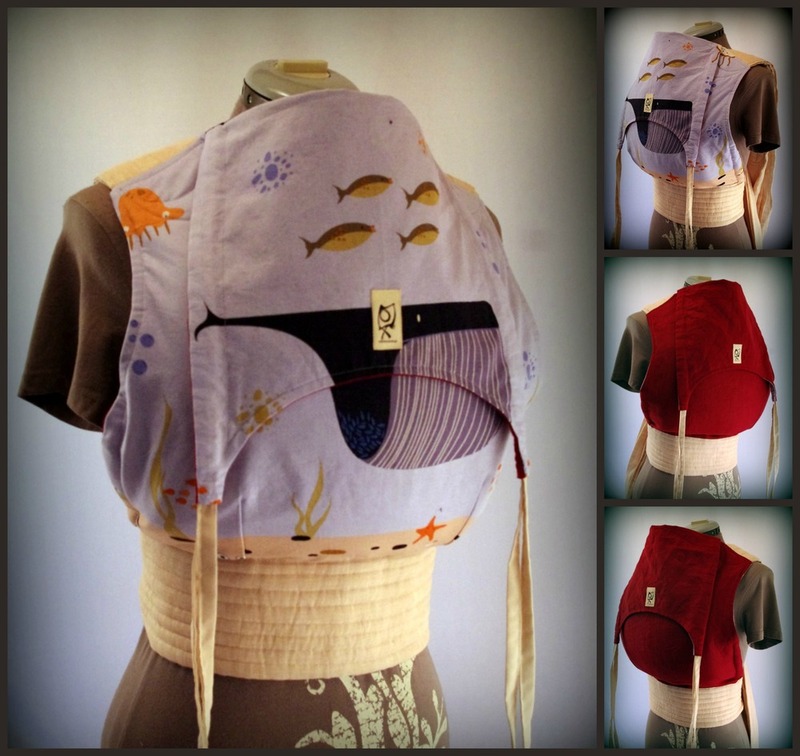 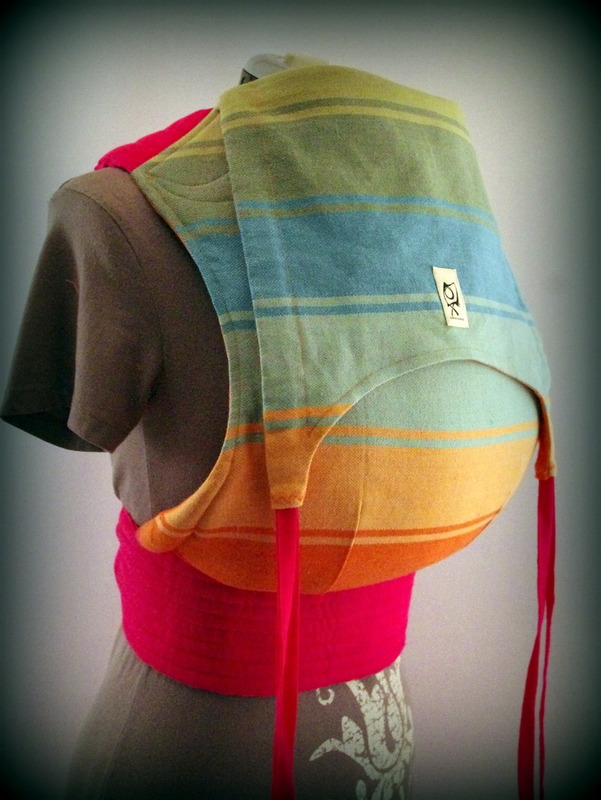 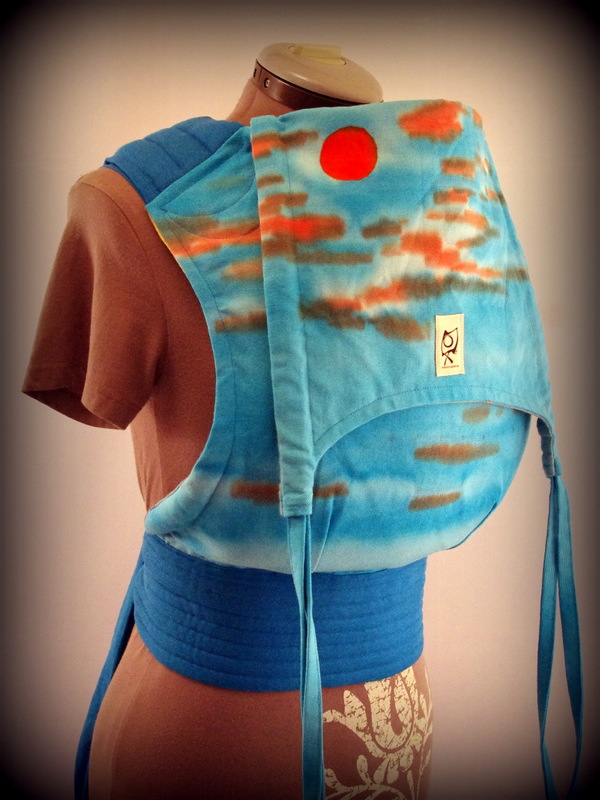 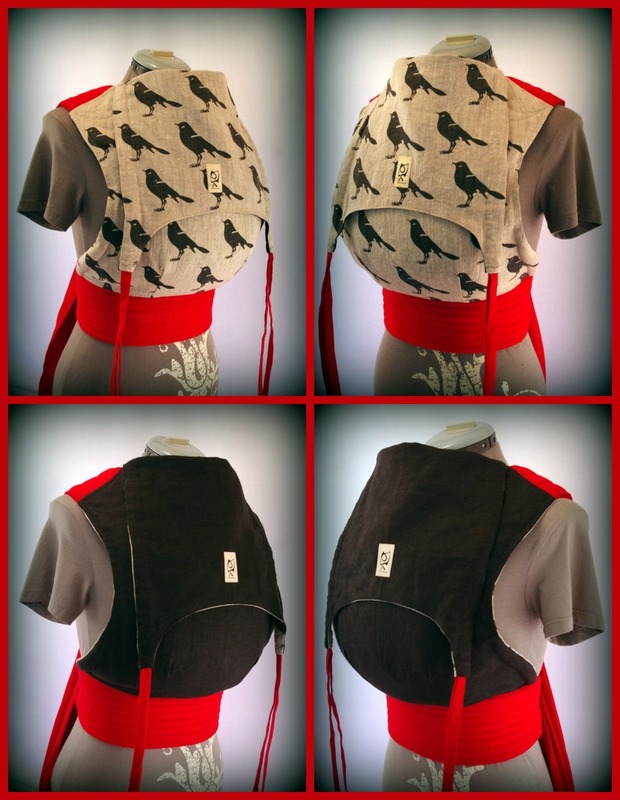 ObiMama welter weight baby carriers are easy-to-use reversible mei tai baby carriers with super-wide linen wrapping straps and our most popular features. 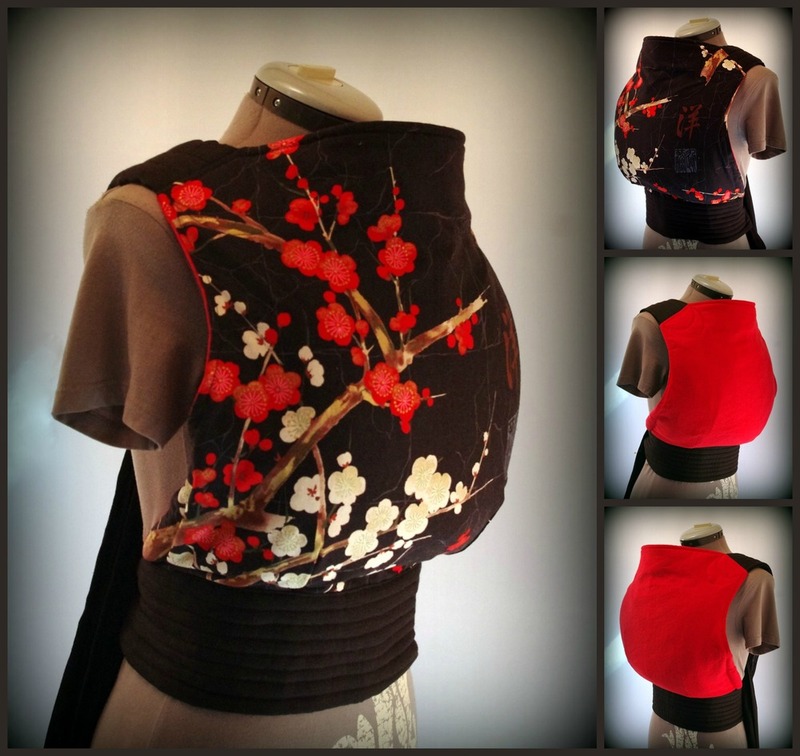 We are proud of our unique and custom designs, all handmade and given the greatest attention to detail. 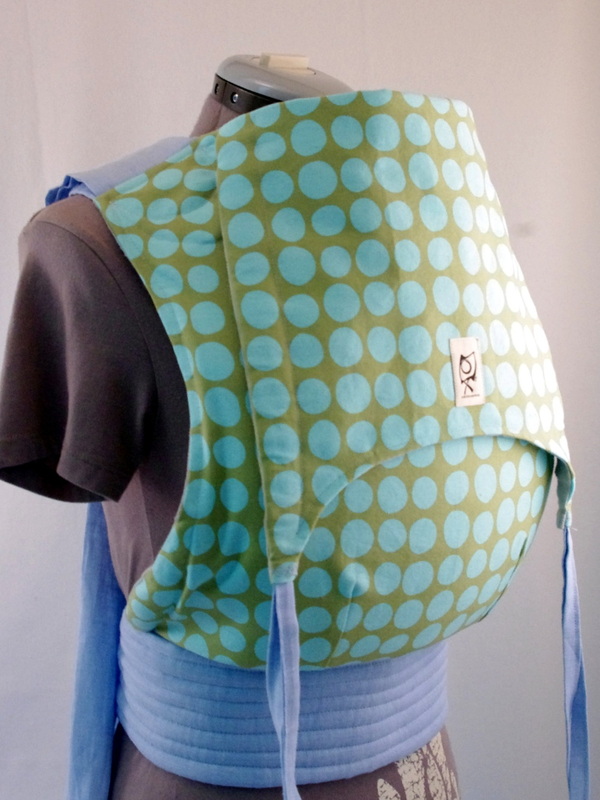 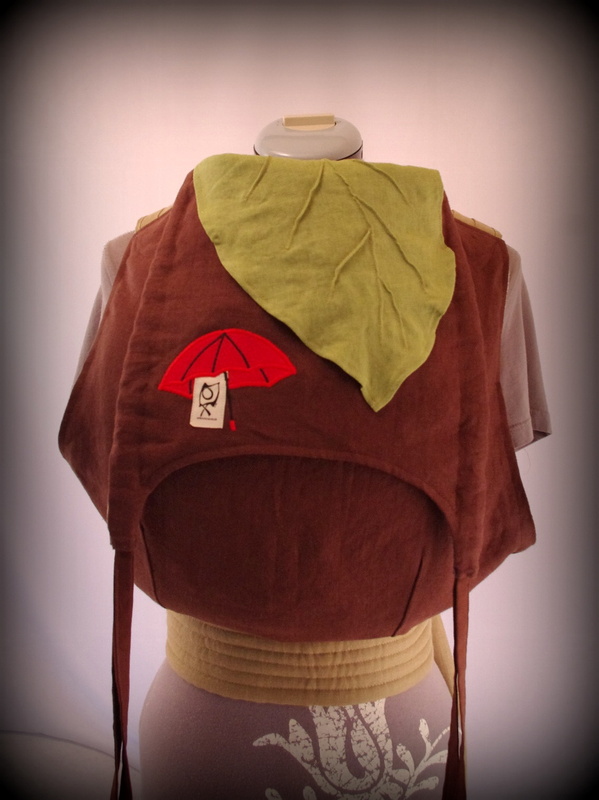 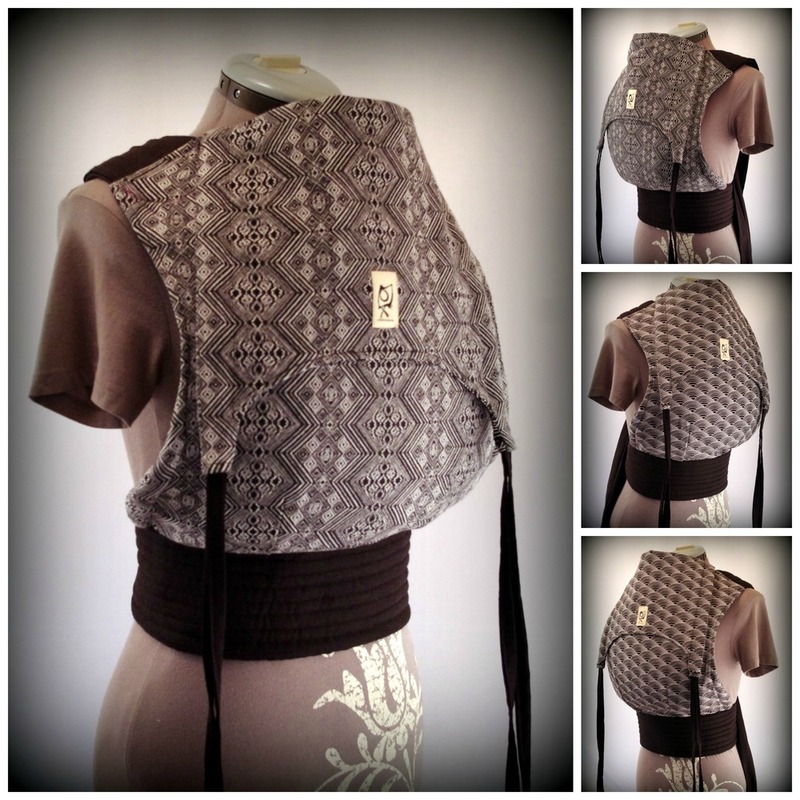 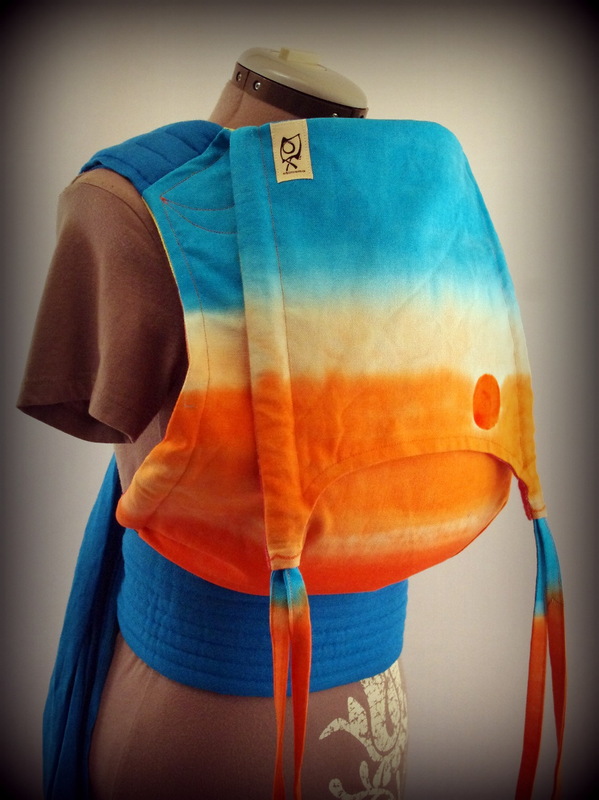 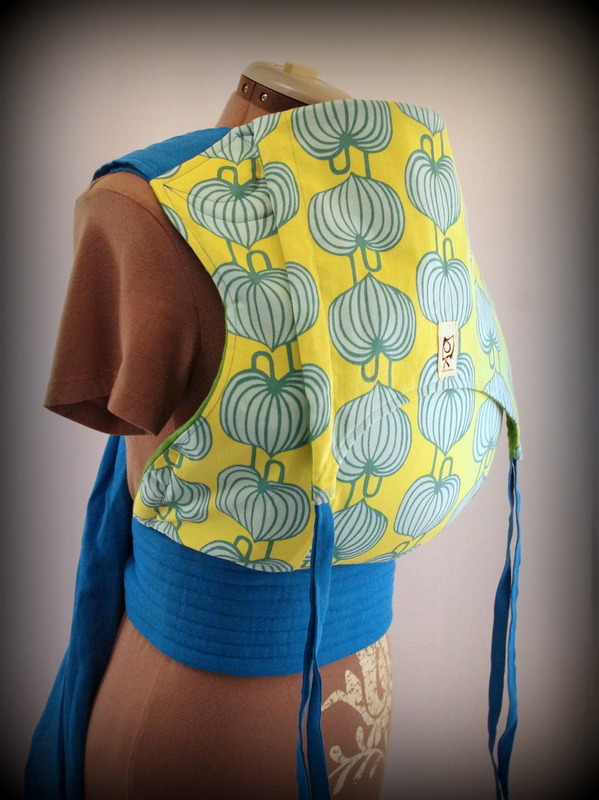 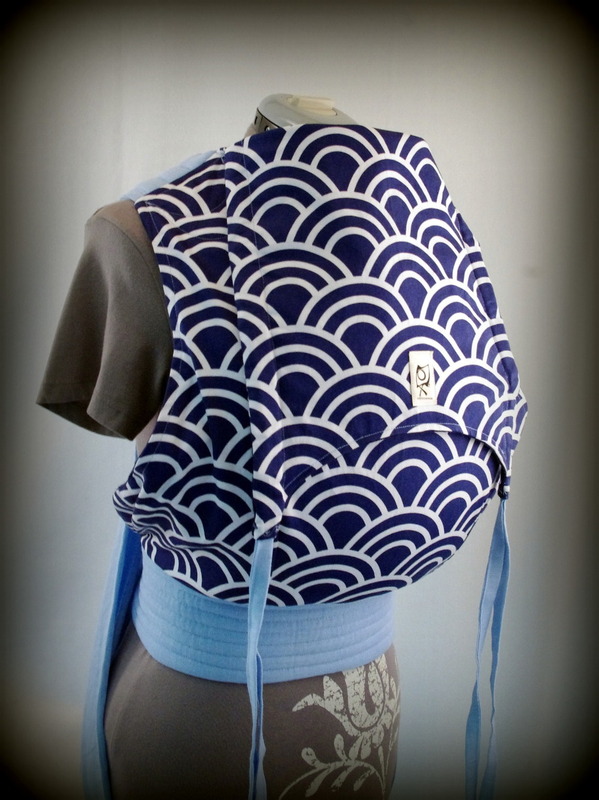 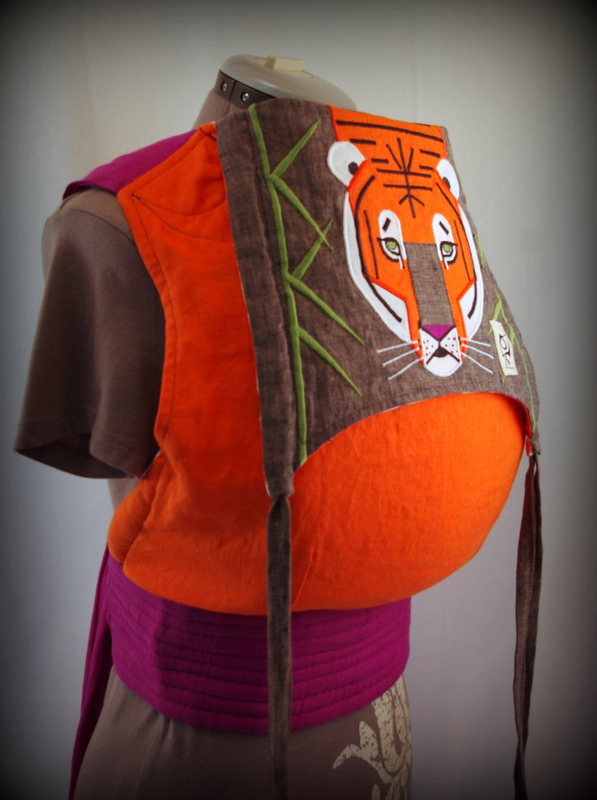 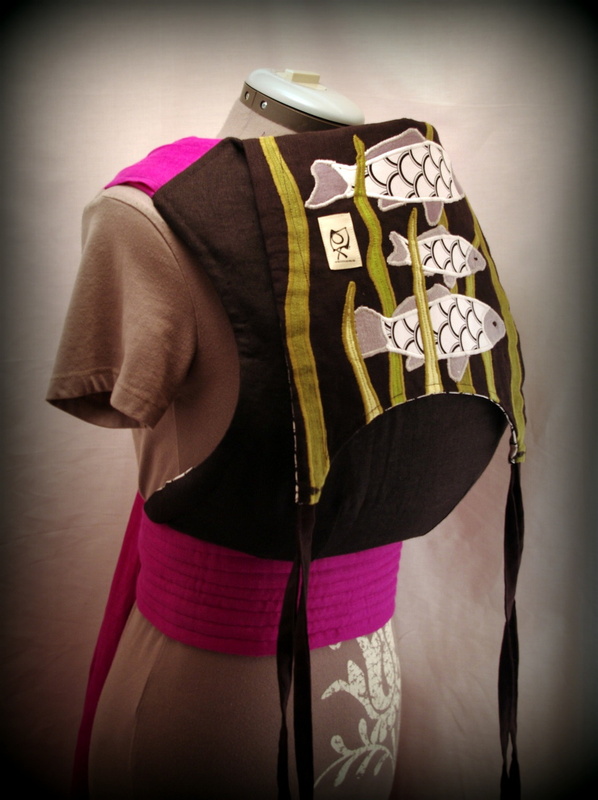 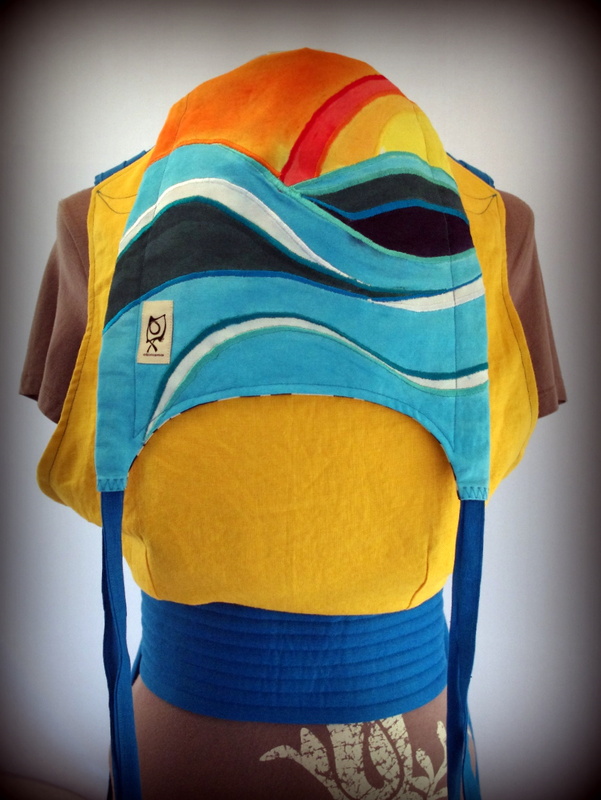 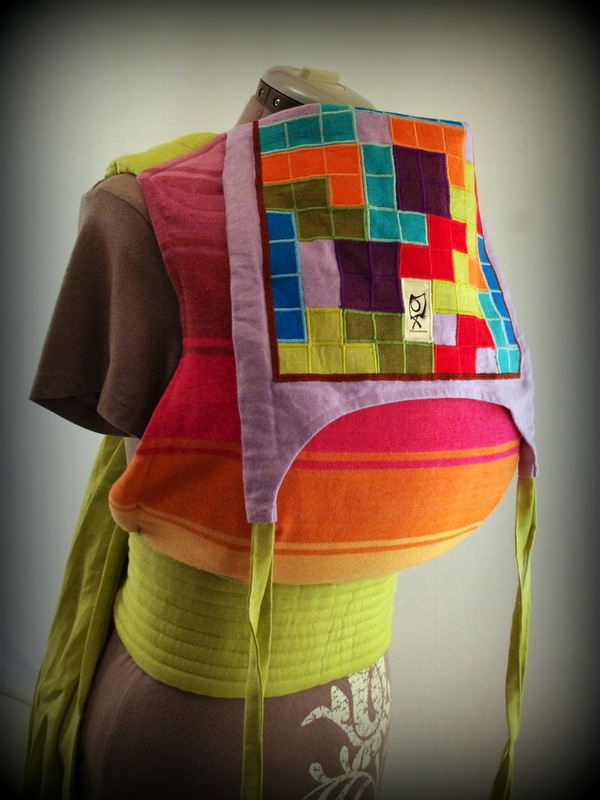 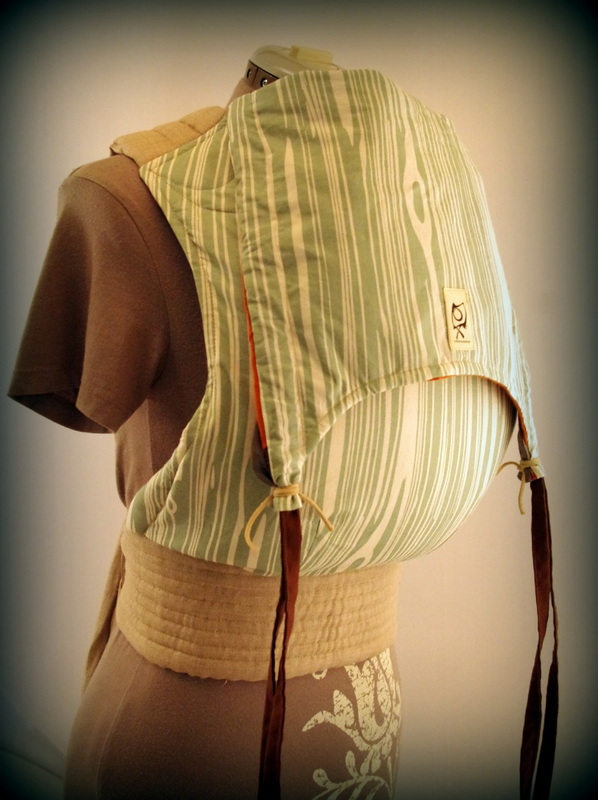 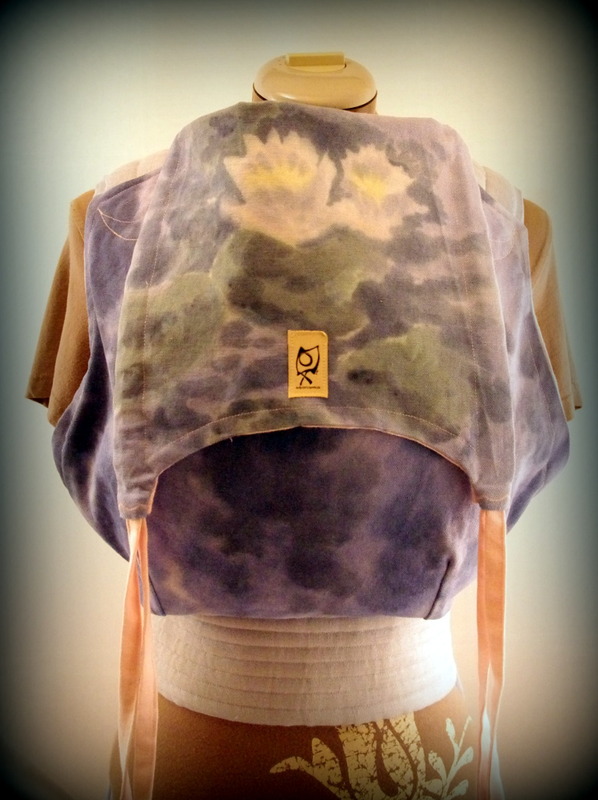 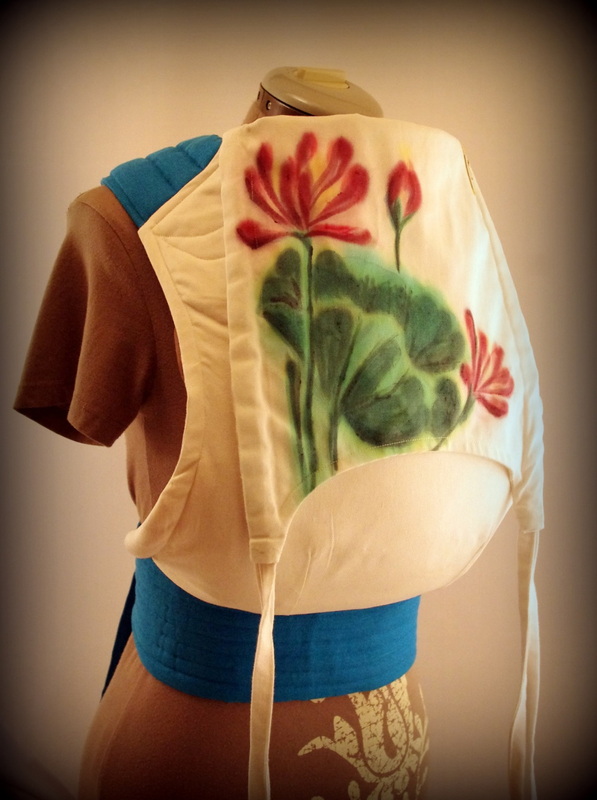 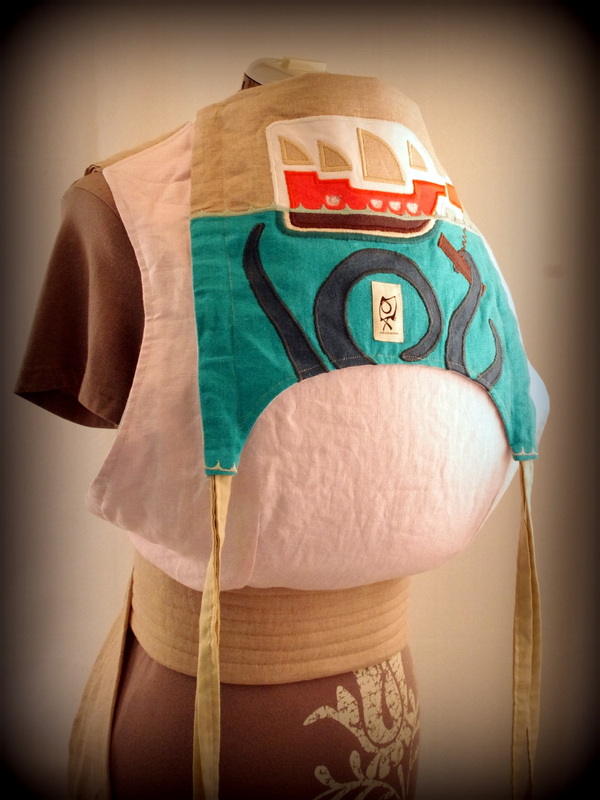 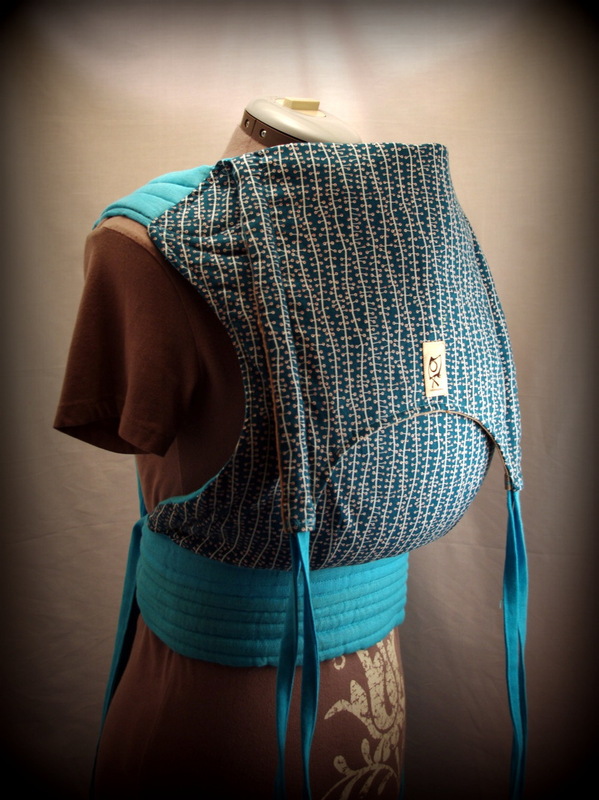 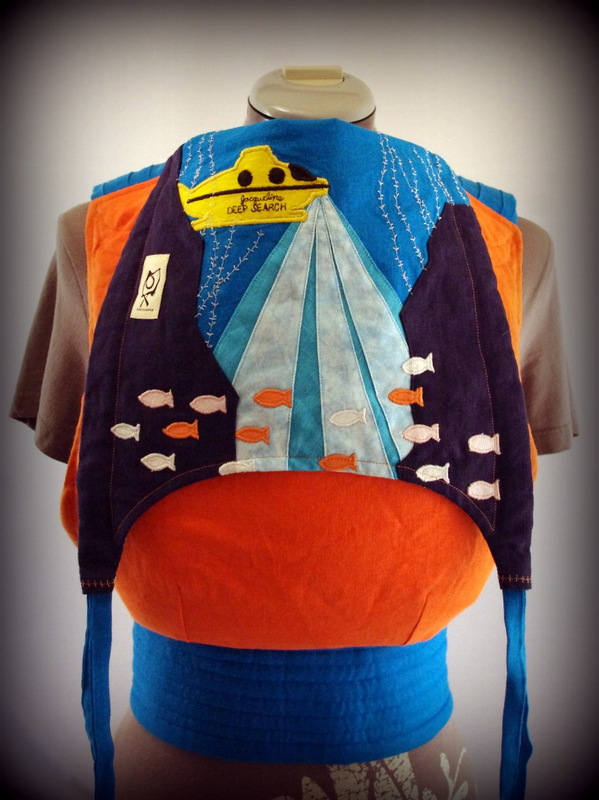 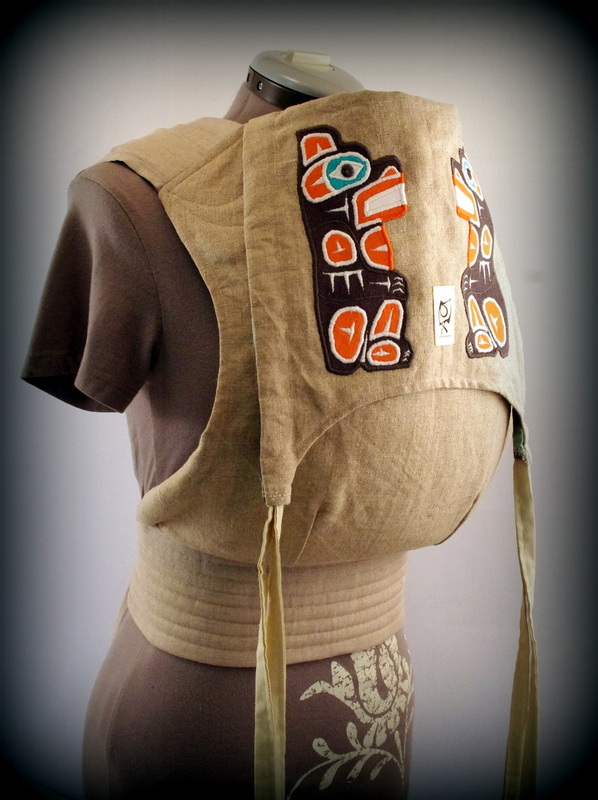 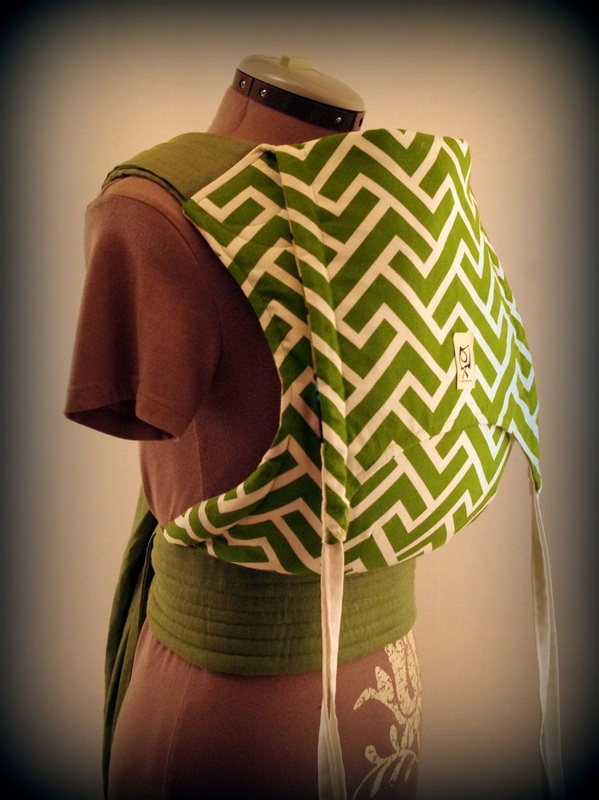 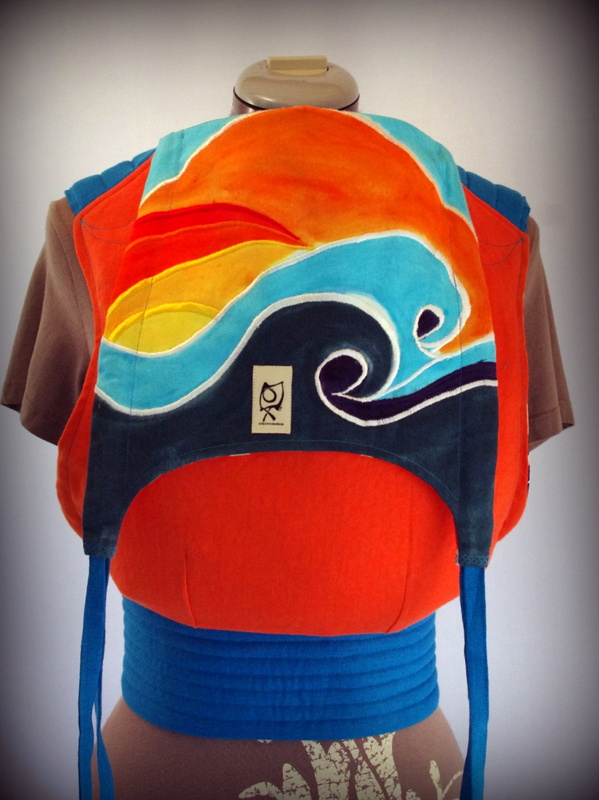 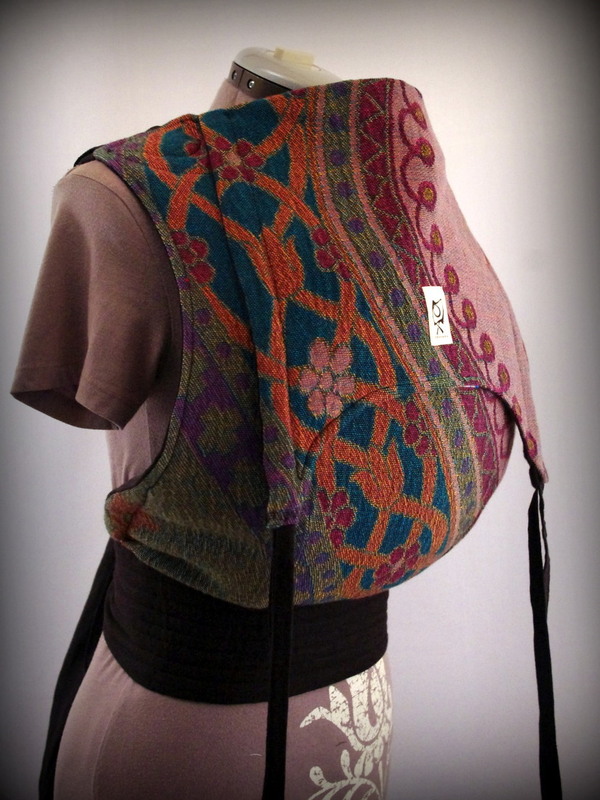 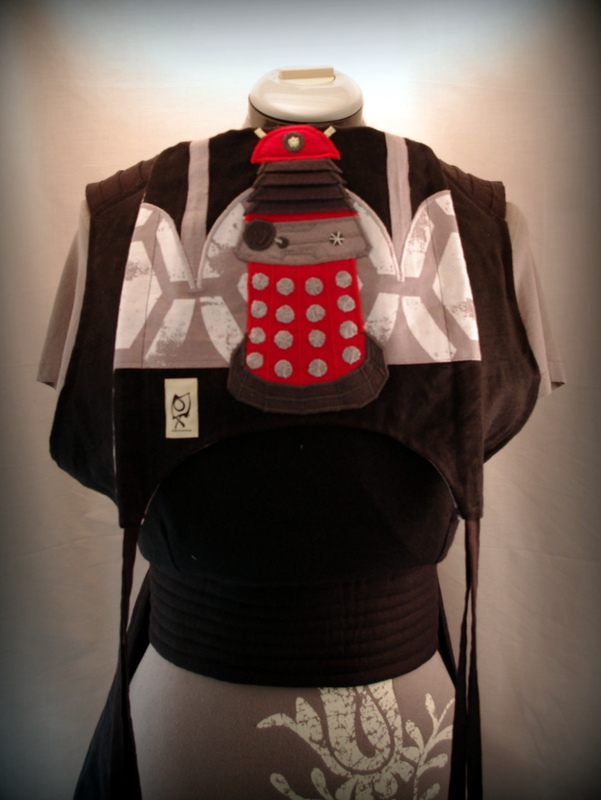 Our welter weight baby carriers are easy-to-use reversible meh dais (mei tais) with super-wide linen wrapping straps and our most popular features.